Finished building site is ready to start now or plan and start construction next spring. If you need a builder, that can be arranged. Water, sewer & natural gas are at the site. Located on a finished road. 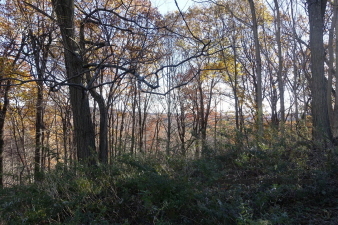 Views toward NYC are at the rear of the future house. This site is suited for a custom home for builder or end-user. Gradual site change will allow for a very "usable" basement area. Convenient to the Palisades Parkway, NYC express bus, train & ferry. Walk to a few parks from the site. Village park with ball field is close by. There are no deed restrictions on the size of the home. More lots available for builders.